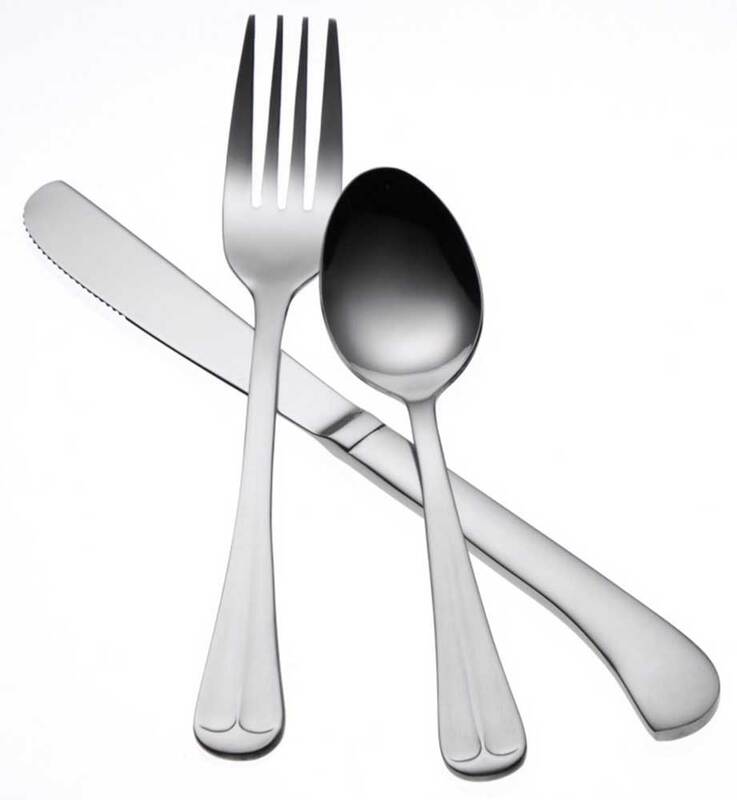 Oneida Delco Old English flatware pattern is perfect for the value conscious, high-volume, and fast-paced dining operation. Colonial styling marked by a distinctive three-tined fork reveals a familiar symmetry and tradition. 18% chrome stainless steel offers a quality finish, and has the long lasting durability you can count on from Oneida.